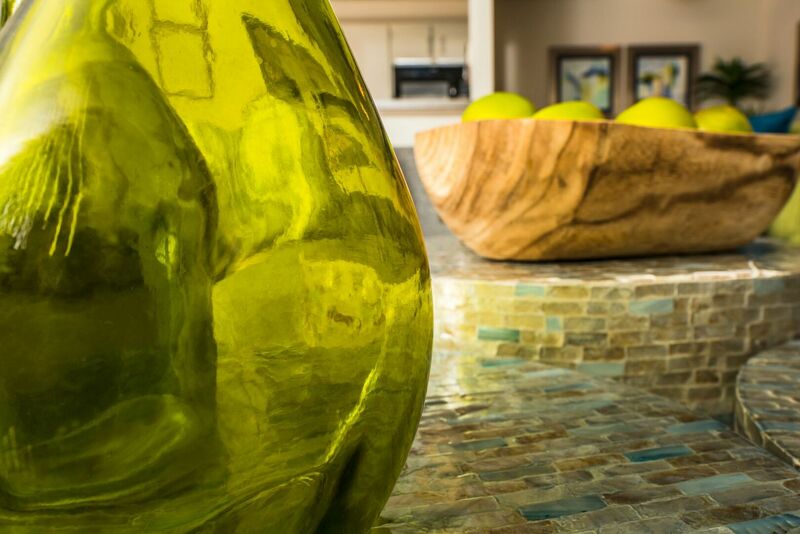 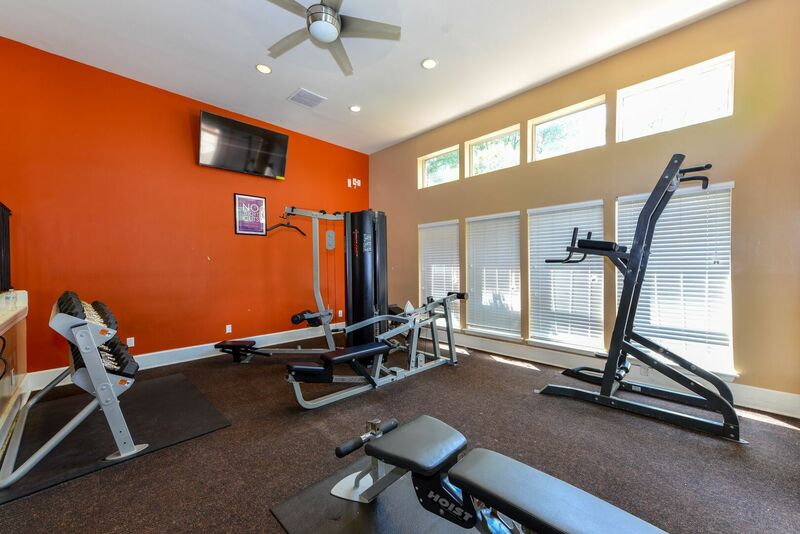 With premium finishes and wide-open spaces, each floor plan from Jasmine at Winters Chapel brings you unparalleled luxury without sacrificing on comfort. 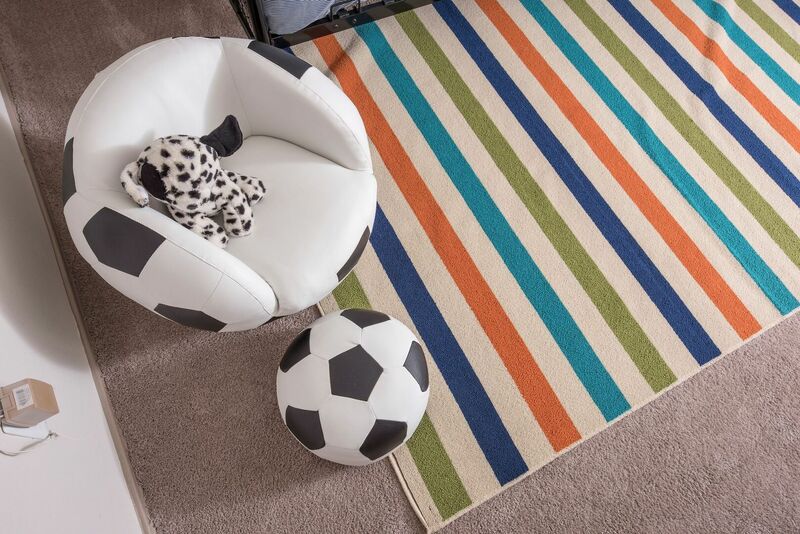 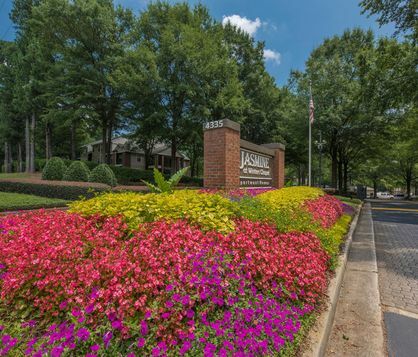 You will always be just minutes away from Downtown Atlanta, Perimeter Mall, medical facilities, schools and so much more!  You'll be proud to call Jasmine at Winters Chapel home. 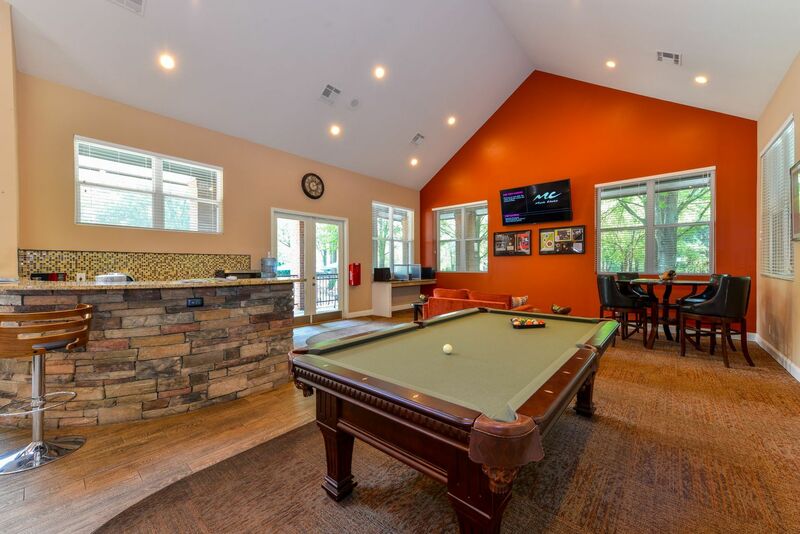 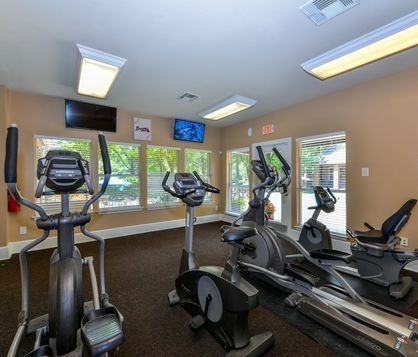 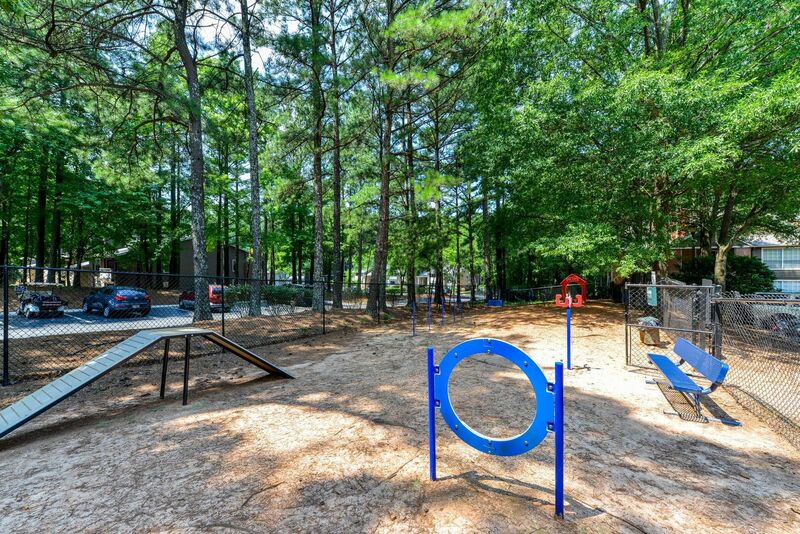 We offer recreational opportunities including a health and fitness center, multi-sport courts, park with BBQ and picnic areas, clubhouse and resort-style swimming pools.